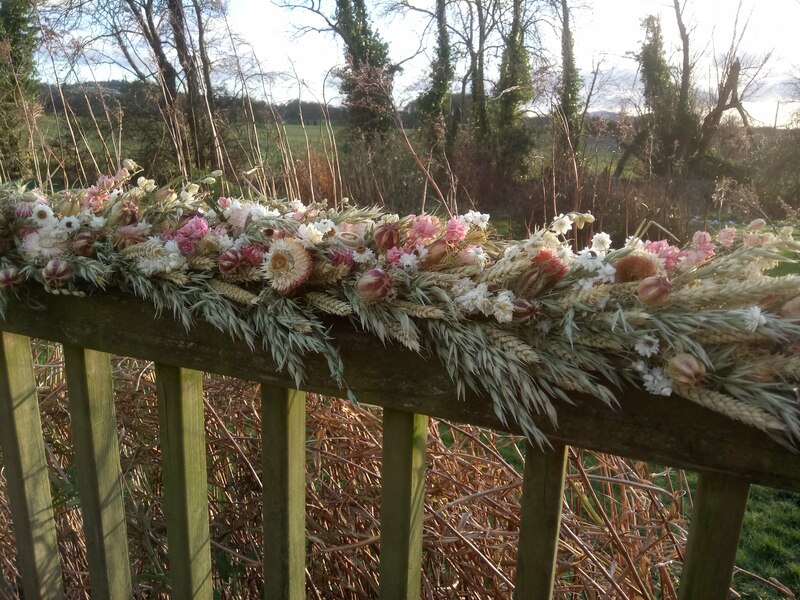 A beautiful, dried flower garland measuring approx 1m in length. 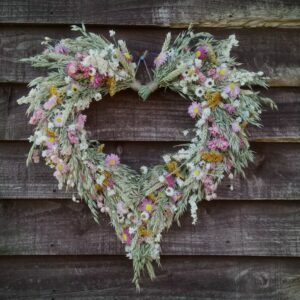 This product is made to order so can be made to any length and in your chosen colours. Price is per metre or part thereof. Please contact us with your requirements.